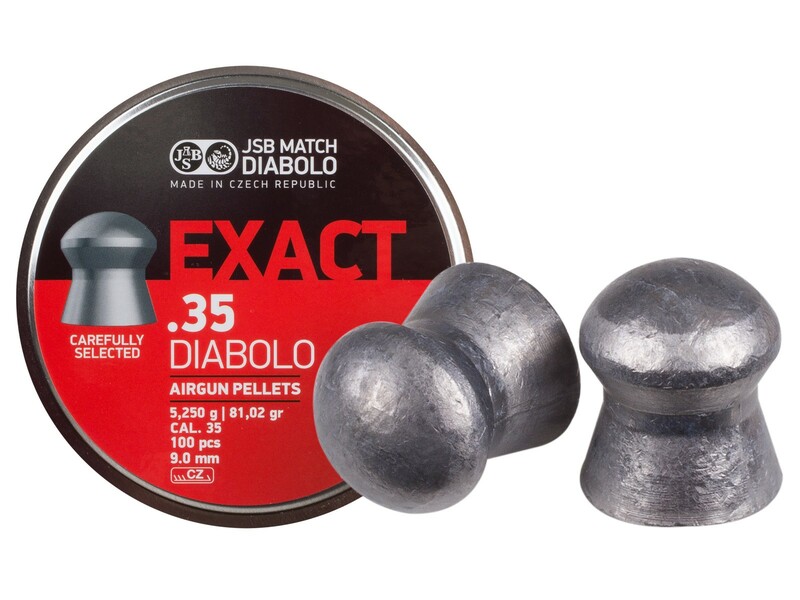 JSB 9mm pellets have been tested in Evanix semi-auto 9mm air rifles and found to be most accurate out of all the 9mm/.357 ammo tried. Things I liked: What can I say they're JSB made pellets. Out of all me rifles I have in my collection. JSB is the best pellets for mine. What others should know: They're accurate and hit pretty hard. Things I liked: Very accurate pellet! 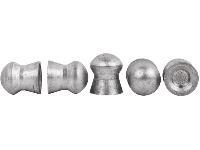 What grain .357 pellet was the 730fps done with? What is the fpe for the .357? 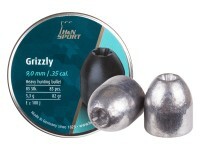 I would doubt it as pointed pellets do not gain much in penetration and have potential to be less accurate down range. Any word if these pellets will work with the new Benjamin Bulldog .357? 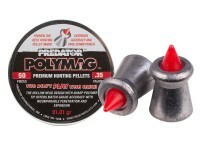 We have not been able to test them yet as the Bulldog has not released at this time but they should be a good choice.